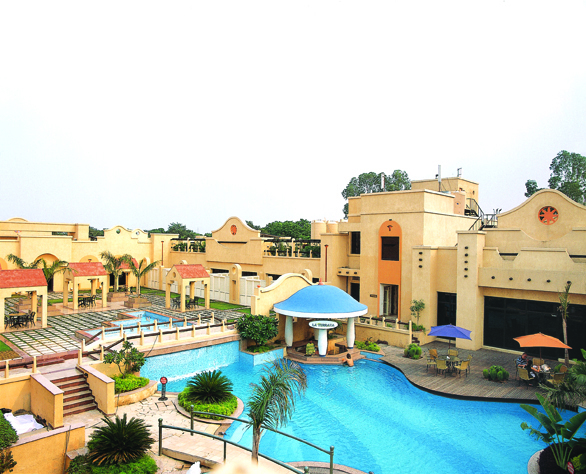 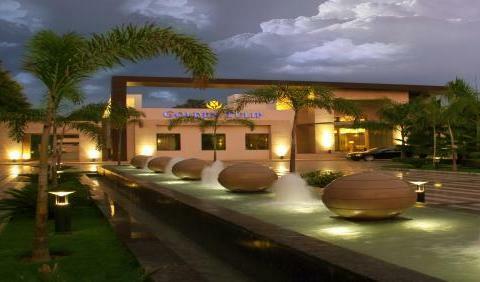 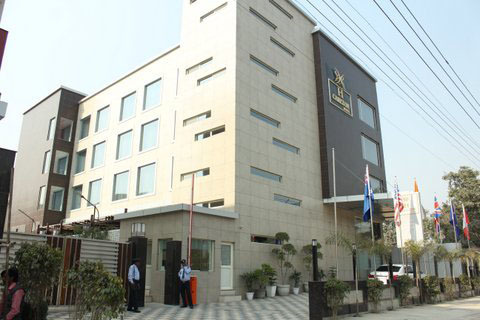 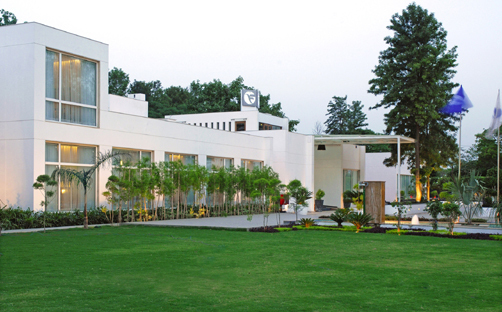 HCarlton is a luxury boutique hotel, located in the lush area of South West Delhi, India. 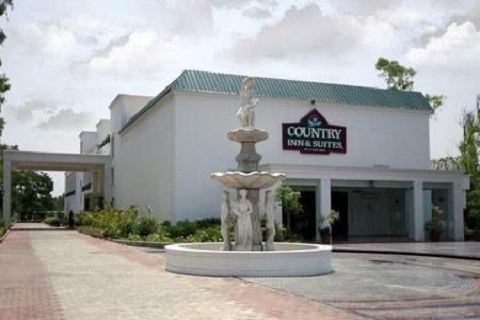 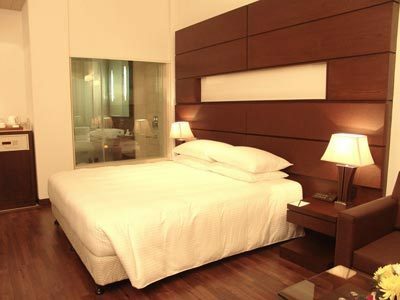 With the aim of taking stress out of travel in an unfamiliar territory, it is developed as a small Luxury business hotel. 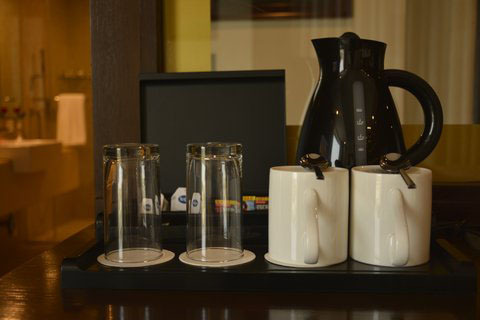 From brief business trips to leisure stays, our personalized services offer you unmatched charisma and world-class hospitality. 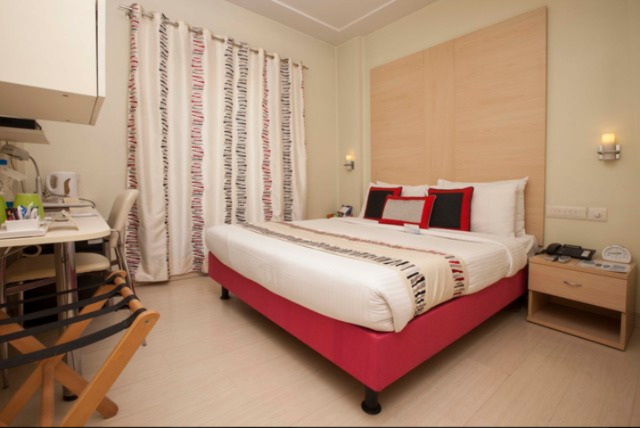 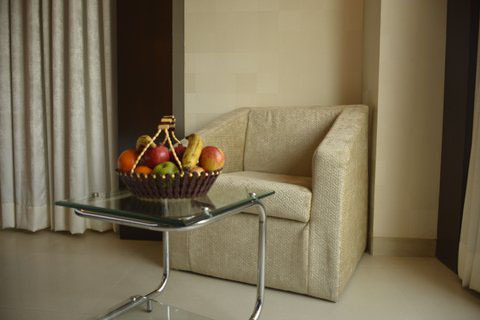 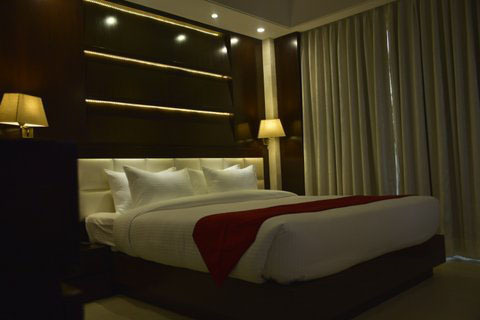 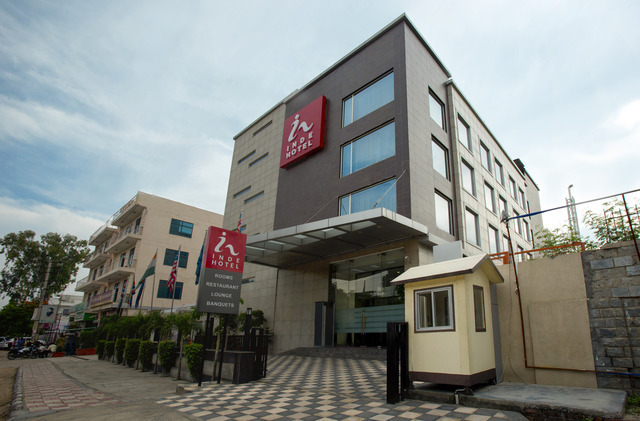 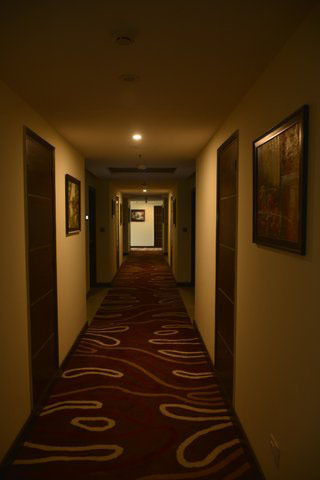 So for your next trip to the capital city, book your stay at the top boutique hotel in Delhi.